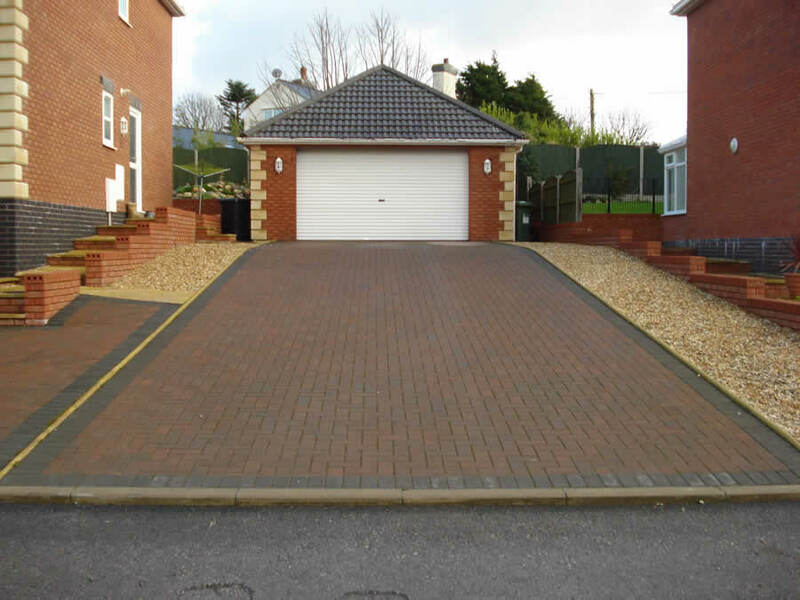 Manufacturers of concrete building blocks, Mega blocks, block paving, and architectural masonry. 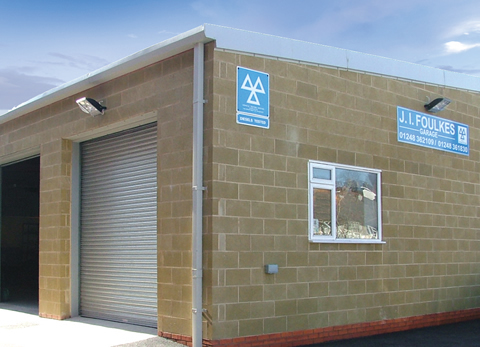 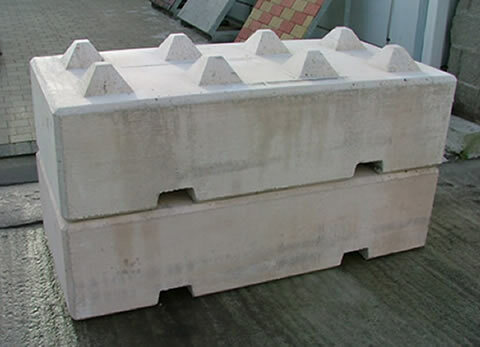 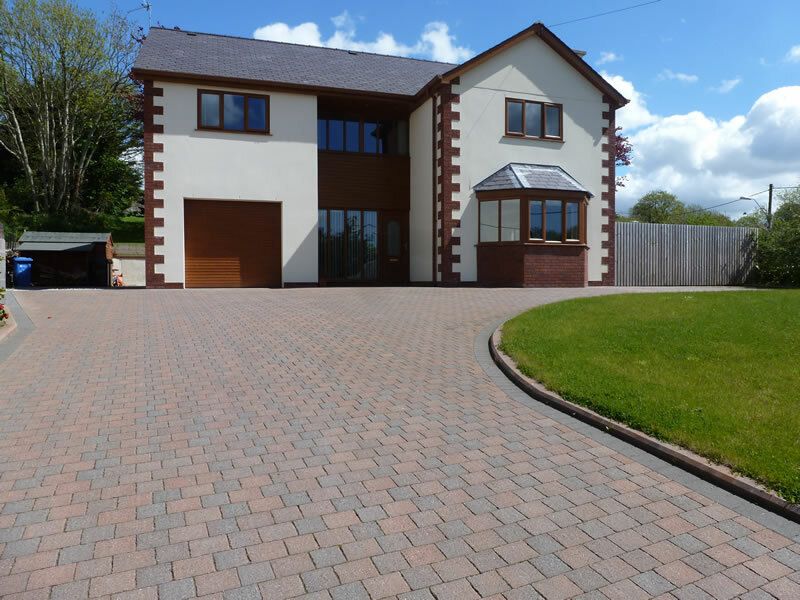 Monaprecast are specialist manufacturers of precast concrete blocks and supply a large selection of concrete blocks, block paving, paviours, slabs, architectural masonry and ornamental concrete products for homes and businesses nationwide. 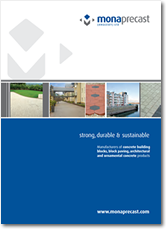 Our concrete building blocks come in a wide range of sizes, strengths and aesthetic qualities including our comprehensive range of beautiful concrete textured blocks, fair finish blocks and masonry blocks, which are perfect for architectural projects.